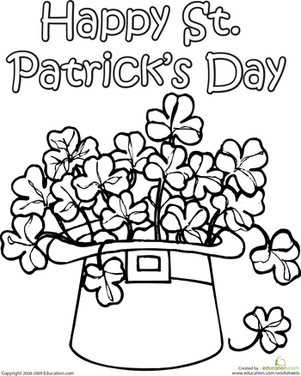 Act the part of a fancy gentleman with this impressive top hat coloring page. 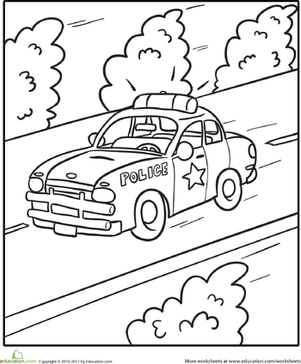 Take your little one on a safari with this coloring page! He'll colour this safari hat and learn a few new sight words in the process. Imagine you're wearing this fancy hat as you colour in the worksheet. What adventures would you and your hat go on? Who does this hat belong to? Let your kindergartener get in the Thanksgiving spirit with this fun pilgrim hat. Well then you need your party hat! Get out your crayons and make this hat light up. Colour in this pirate hat and imagine the exciting sea voyages its owner is about to go on. 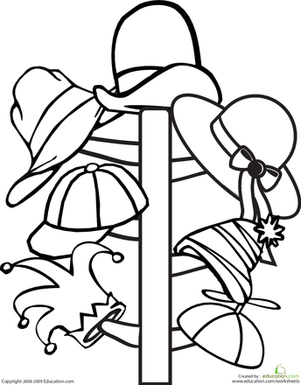 This fun coloring page features a hat rack bursting with beanies and bowlers galore.